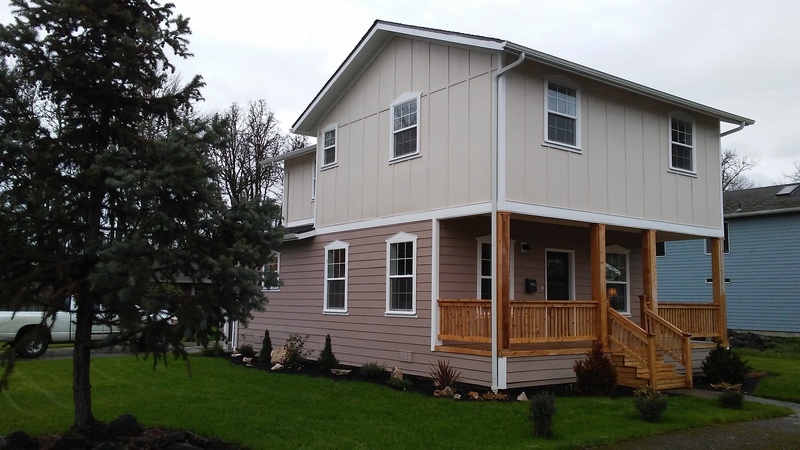 It’s taken most of the year, but the transformation of a formerly crumbling old house in Albany’s Willamette Neighborhood is now complete. I’ve followed the story from the start, and if you’re interested in private initiative curing spots of urban blight, you should be more than pleased with the result. 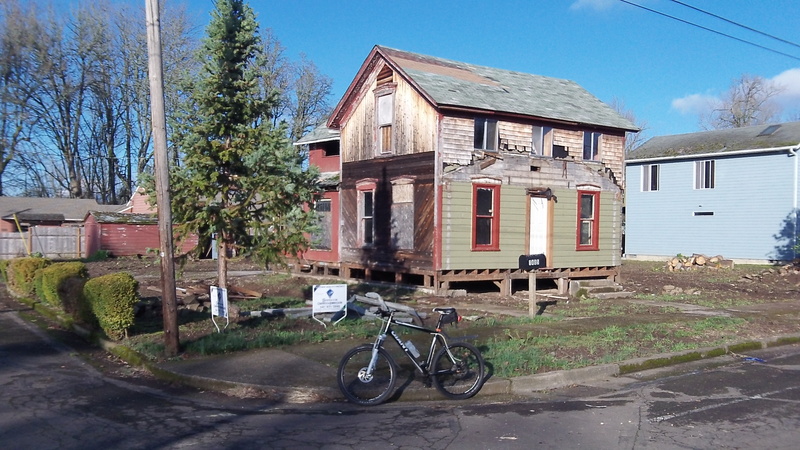 Looks like something is happening with this house, more than a century old, in Albany’s Willamette neighborhood. The site has been cleaned up and there’s a construction company’s sign out front.